The Foap app promises to turn your photos into money. But how does Foap work? 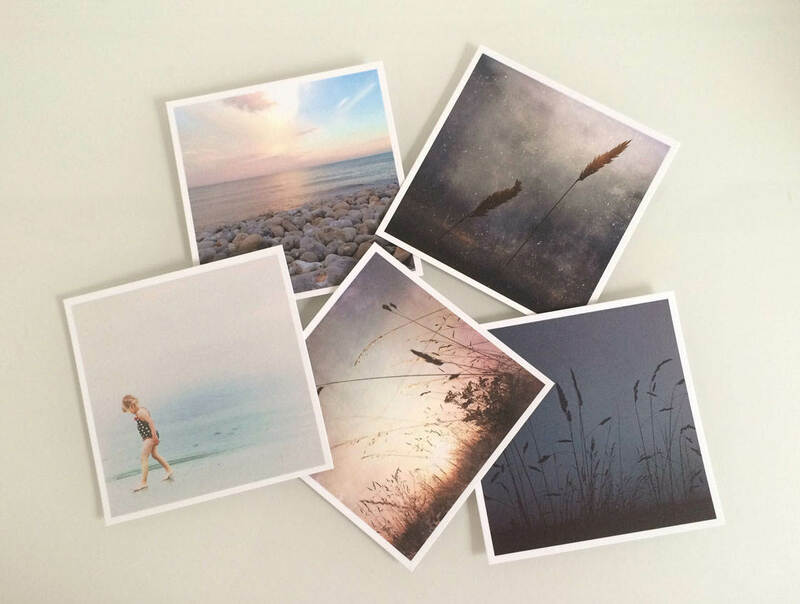 And can you really make money from selling your iPhone photos? In this article, you’ll learn how Foap works, whether it’s worth using, and how to maximize your selling potential. 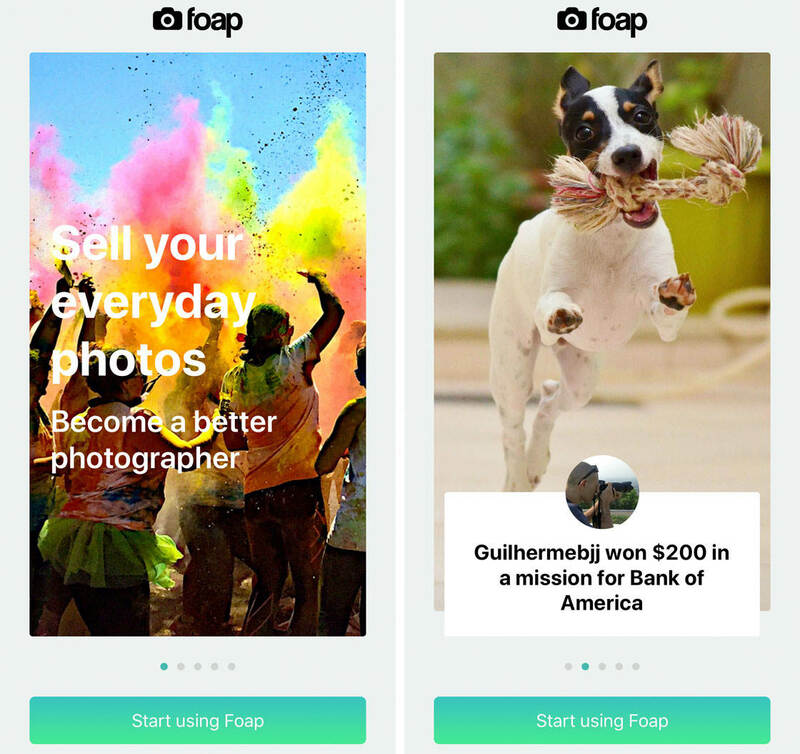 Read on to start using Foap to make money from selling your iPhone photos! What is the best photoshop app for iPhone? 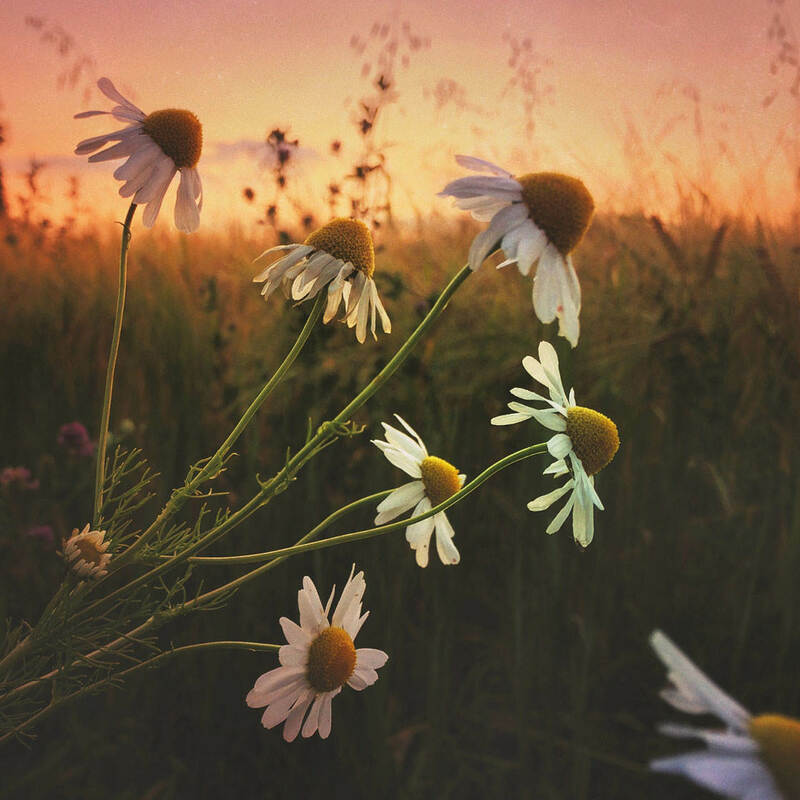 While there are hundreds of iPhone photo editing apps, a few rise above the rest. In this article, you’ll discover the top 10 photoshop apps. And we’ll announce the best photoshop app out there for producing stunning photo edits. 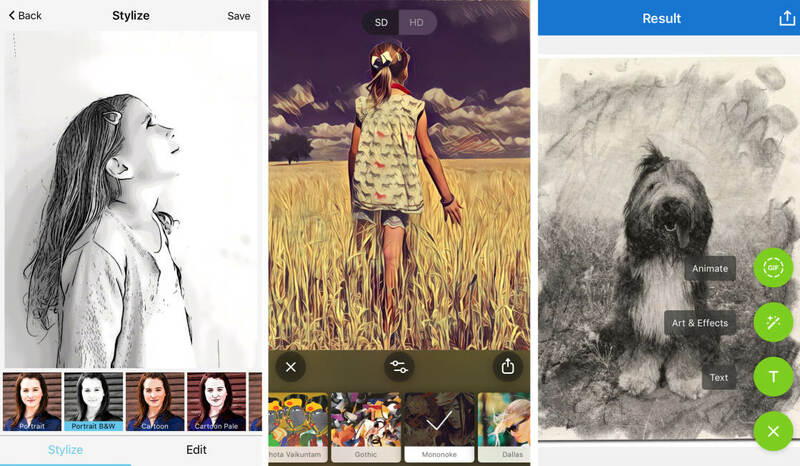 Superimpose X is a powerful iPhone photo editing and photoshop app. But it’s also quite complex. In this step-by-step tutorial, you’ll learn how to use Superimpose X to get creative with your editing. 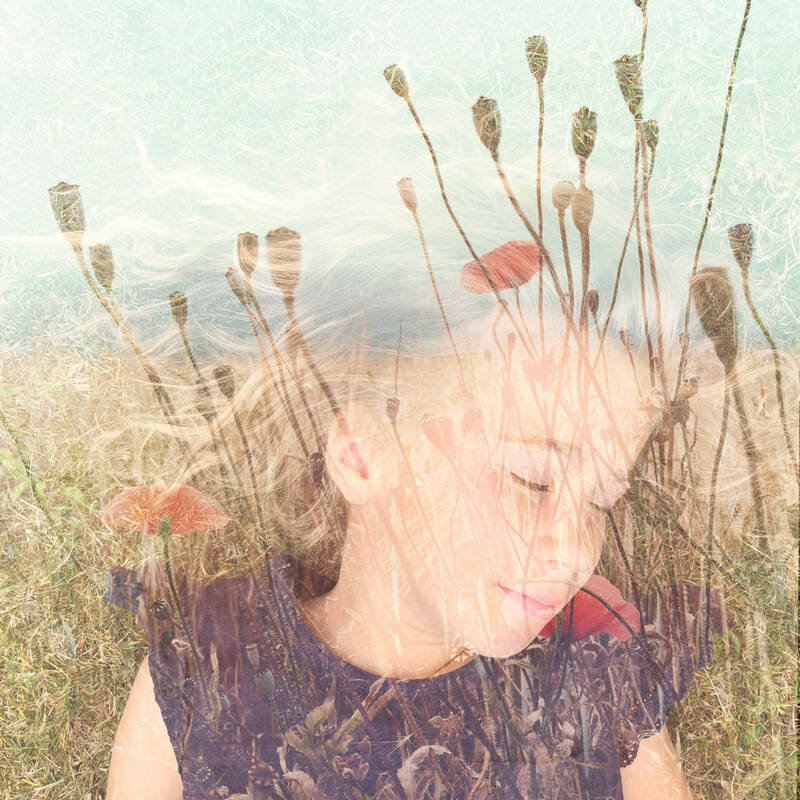 And you’ll discover how easy it is to replace backgrounds or create beautiful double-exposures. 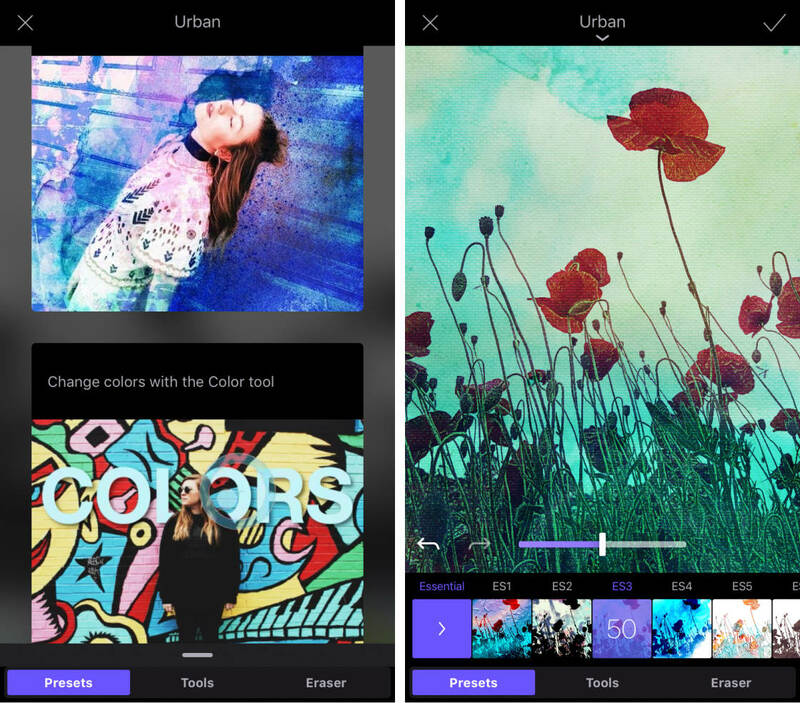 Read on to start using the Superimpose app to produce stunning iPhone photo edits. 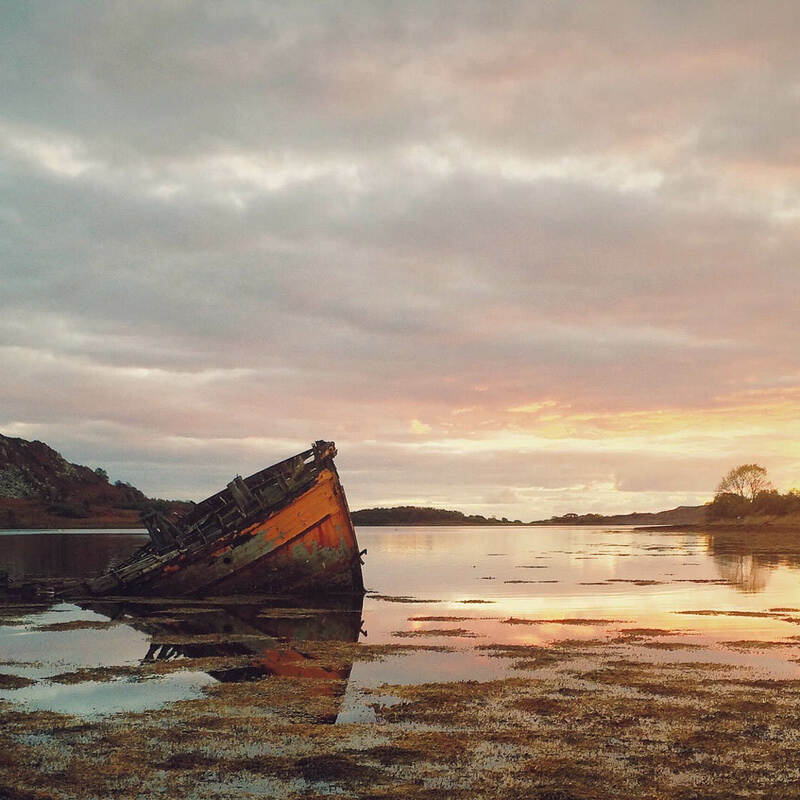 Have you ever wanted to get just a little bit more from your iPhone camera? 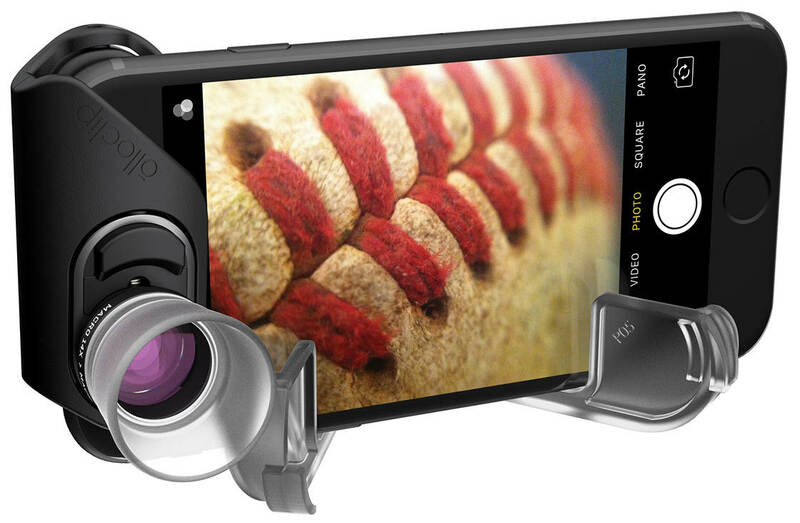 An add-on iPhone camera lens will open up a whole new world of creativity for you and your photography. Check out the lenses discussed in this article to discover some of the best wide-angle, telephoto, fisheye and macro lenses available for your iPhone. What would you do if you lost all of your precious iPhone photos? This is a devastating thought, so creating a backup of your images is essential. Keeping another copy of your pictures will give you peace of mind that you won’t lose your photos if your iPhone is lost or damaged. An iPhone photo backup also lets you free up valuable storage space on your phone. 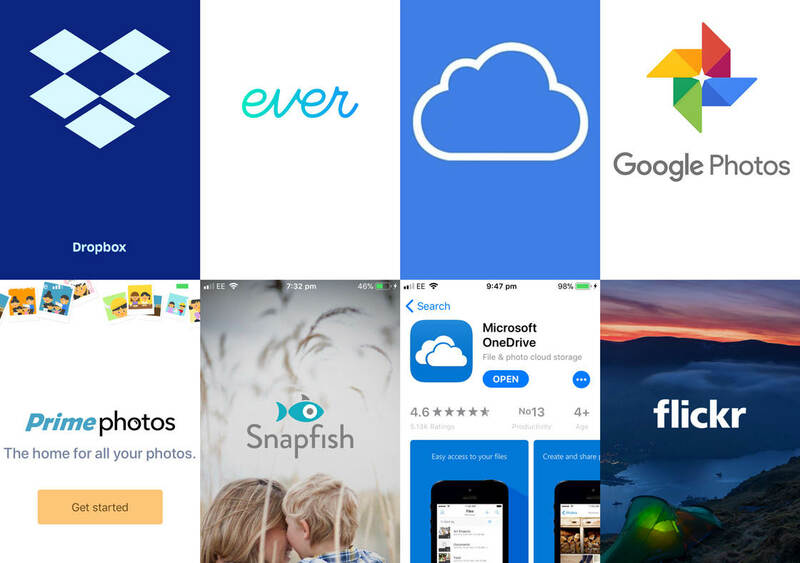 In this tutorial you’ll discover four ways to create backup copies of your iPhone photos so that you can safely preserve your pictures for years to come.